5 Signs That You’ve Got Bed Bugs! / Blog / 5 Signs That You’ve Got Bed Bugs! 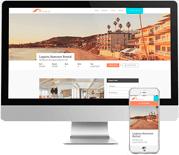 Brought to you by Propertyware - Cloud-based software for property management. Bed bugs have been an aggravating pest for rental properties recently. As temperatures drop in the winter and the heat gets turned up, the time is right for bed bugs to become a problem. They are most at home in cozy, warmer climates like heating ducts, electrical outlets, bedding and warm electronics. These are perfect places for the tiny creatures to colonize and multiply. An article by John Robinson in Property Management Insider gives 5 ways to tell if you have bed bugs. You Have Bed Bugs! Now What? 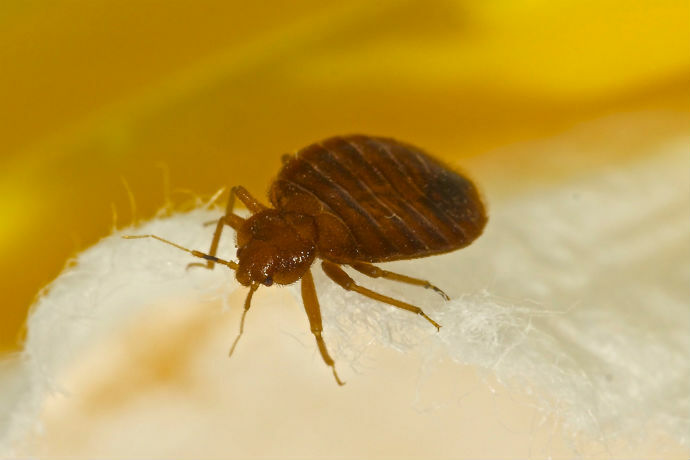 The EPA gives the following tips and resources for a bed bug problem. Encourage and help residents to prepare for control.